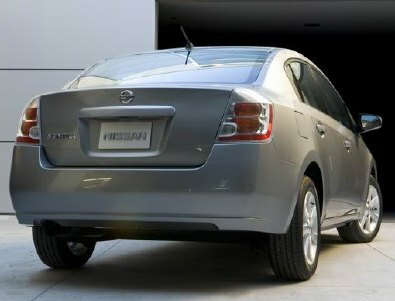 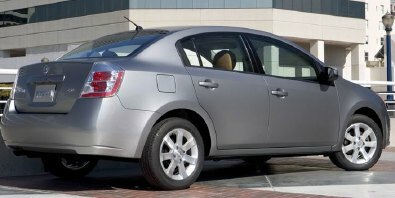 Nissan's chunky little monkey, the Sentra, got a redesign for 2007, giving it a more multifaceted look to match that of the company's flagship Maxima. 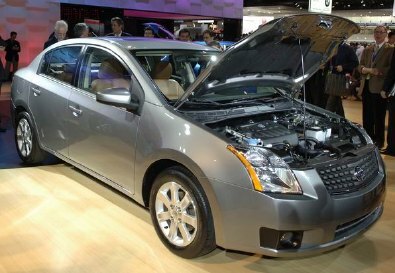 The formerly entry-level Nissan (the newborn Versa will make it a second child in the US) is larger, more powerful and more luxurious than the aging model it replaces, with a new 2.0-liter four and standard six-speed manual (or Nissan's Xtronic CVT box). 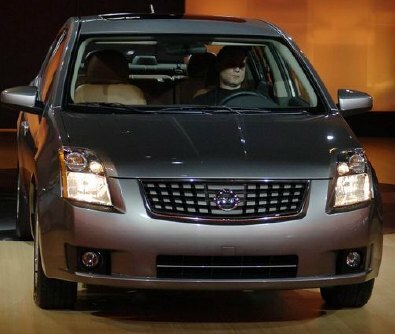 MSRP will be around $15,000.